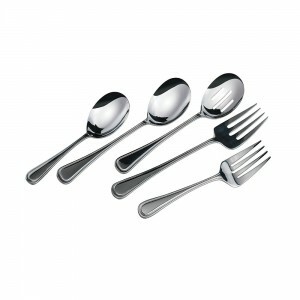 *0034-15 & 0034-18 knives are suitable for any of our 18/8 patterns. 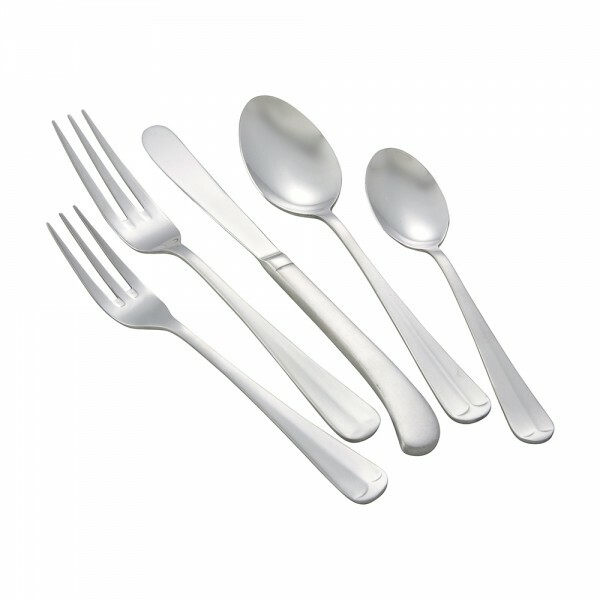 Categories: FLATWARE & STEAK KNIVES, FRONT OF THE HOUSE, HOLLOW HANDLE KNIVES, SHANGARILA SERVING PIECES, SMALLWARES. Categories: FLATWARE & STEAK KNIVES, FRONT OF THE HOUSE, SHANGARILA, SHANGARILA SERVING PIECES, SMALLWARES.